Given the high price of hotels in Singapore, it’s worth looking for a discounted rate if you’re planning to stay long-term. Here are some options to cover every budget from backpacker to banker. Could you call a dorm bed home for a month? If you contact them directly, many hotels and guesthouses will offer discounts for long-term stays. For example, Betel Box Hostel offers a discount of 10% after seven nights, meaning you pay as little as S$18 for a dorm bed and breakfast. 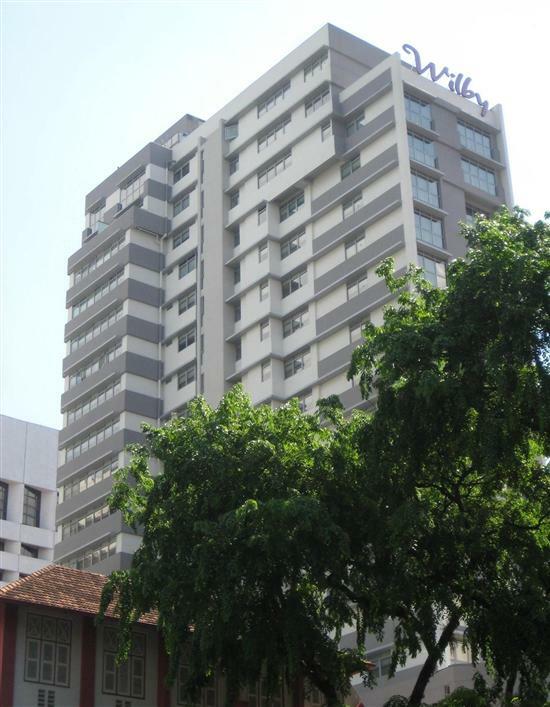 A handful of hostels in Singapore offer weekly and monthly rates. 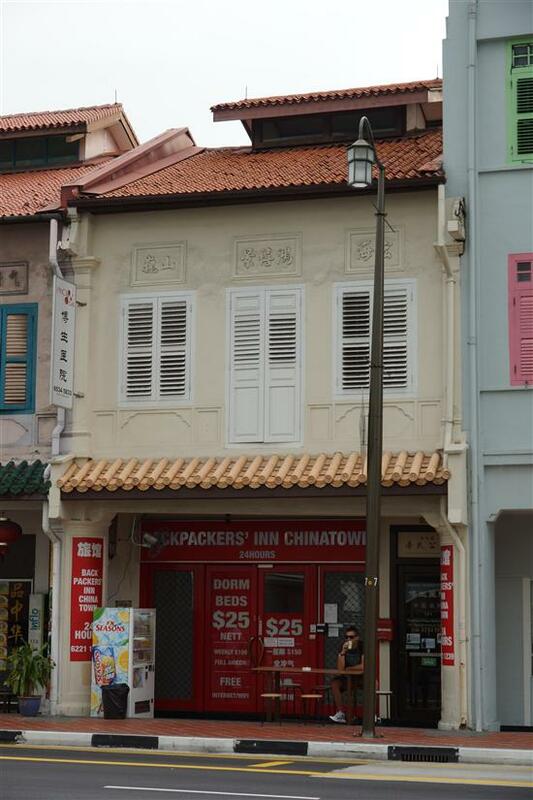 If you’d like to make your base in Chinatown, you can stay in a dorm at Backpackers’ Inn Chinatown for as little as S$150/week or S$450/month. You’ll find everything you need on site including guest computers, a kitchenette and a washing machine. 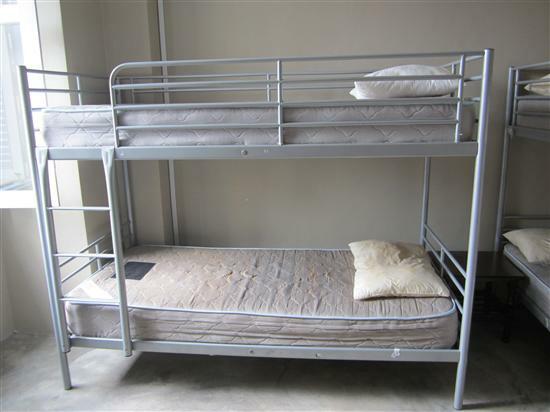 They also have a limited number of private rooms starting from S$390/week for a room with a double bed and shared toilet. 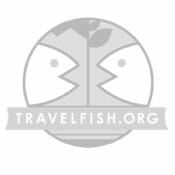 A handful of hostels offer weekly and monthly rates. Another good option on a tight budget is the Pinoy Hostel where a dorm bed goes for as little as S$126/week or S$350/month. Female-only dorms are also an option here, though they cost a bit more. As the name suggests, the hostel mainly caters to immigrants from the Philippines, but tourists are welcome too. Facilities include a kitchen, laundry facilities and free WiFi, plus it’s walking distance to Lavender MRT. Moving up in price as well as comforts, Sun Vista City Lodge offers monthly room rentals with attached bathrooms. A room suitable for two people (your choice of one queen bed or two single beds) costs S$1,800/month inclusive of WiFi and regular housekeeping service. If you don’t mind sharing with a few strangers, you can book a spot in a four-bed room from S$500 per month. In case you’re planning to stay in Singapore even longer, considering the price of places to stay in Singapore, if you’re staying awhile it’s worth looking for a long-term option. 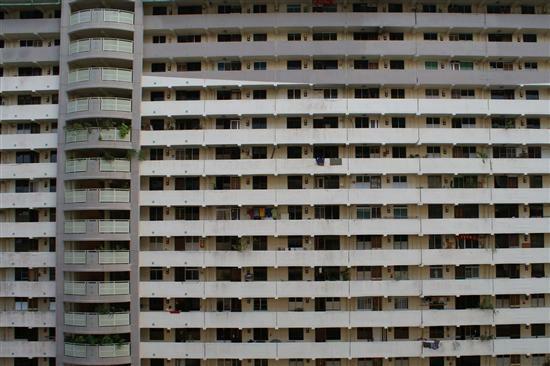 Live like a Singaporean in a high-rise HDB flat. For those seeking all the comforts of home, Singapore has many serviced apartments. Most cater to corporate travellers with generous expense accounts and so luxurious downtown locations like The Ascott Raffles Place or The Wilby charge S$4,500/month and upwards for a one-bedroom apartment. A more reasonably priced option is the Kembangan Lodge where rates range start from S$2,000/month for a studio apartment for one – there’s no swimming pool or other posh amenities, but it’s minutes from an MRT station. If you don’t mind having a housemate or six, a good option is Beaverloft.com. They have three properties in three different neighbourhoods of Singapore and rent the rooms on a monthly basis, mostly to young professionals or international students. Rates range from S$500/month for a cosy room in eastern Singapore to S$1,300 for a huge room downtown. The rooms are air-con and fully furnished, plus you have access to a shared kitchen, living room and laundry facilities. If someone else is footing the bill, consider a luxury serviced apartment. Another option is to rent a room in a private home. Homes in Singapore are almost always apartments and come in two kinds: condos and HDBs. Condos are privately owned and have amenities like a swimming pool and gym, while HDBs are state-owned public housing; needless to say, the latter will be cheaper. To find a room rental check out websites like Craigslist Singapore Housing or AirBnB.com or, if you’re already in Singapore, you can do it the old-fashioned way by browsing the classifieds section of the Straits Times newspaper. A non-air-con room in an HDB outside the city centre can cost as little as S$500/month, while an air-con room in a downtown condo will be closer to S$2,000/month. Not only is this a good way to save money, it’s a wonderful opportunity to experience the real Singapore and interact with locals. Do note that as a guest in someone’s home you’ll have to abide by their rules, which may mean no cooking or a curfew – confirm all the details before exchanging any money.